There aren’t enough hours in the day to change the world. Especially when you’re burnt out. 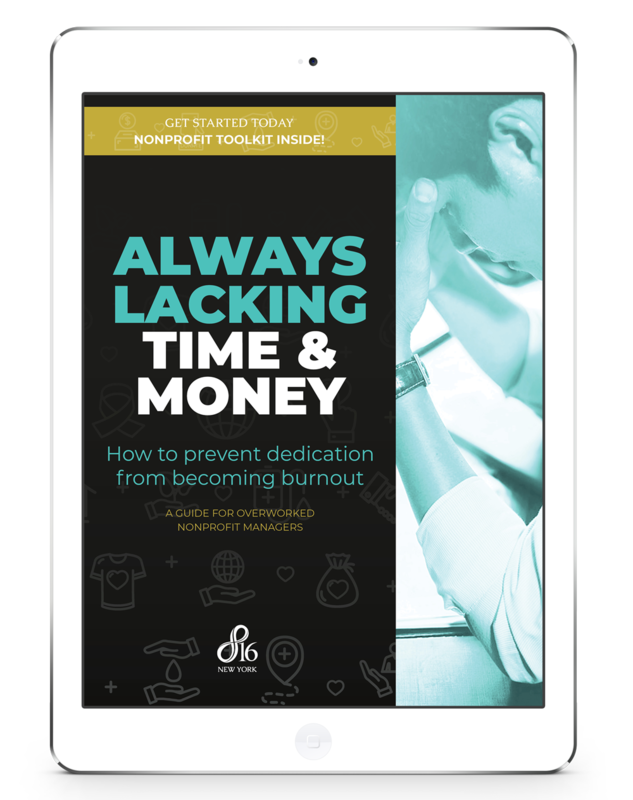 As a nonprofit professional, you’re on a mission to make an impact, but often lacking the money, manpower, and time to get the job done with ease. Luckily, there are ways to keep the lights on while projecting a consistent, powerful message to your donors and fans. PLUS: Our exclusive Nonprofit Toolkit to get you started today!